Target your customers for maximum results! Classified advertising is a cost effective way to market your business in both Kanga News and on The Australian Association of Hong Kong website. Electronic Direct Marketing is a proven channel to quickly and effectively communicate with your customers. 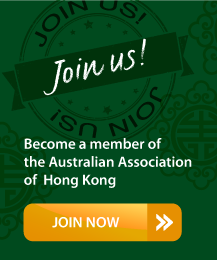 If you run a small business, have an event or a new product to promote, The Australian Association of Hong Kong membership data base is an attractive segment of your target market in Hong Kong. EDM & Advertising Design Service is available. Please allow 1 week for delivery. 3 reviews are included in each quotation. Additional reviews will be charged.